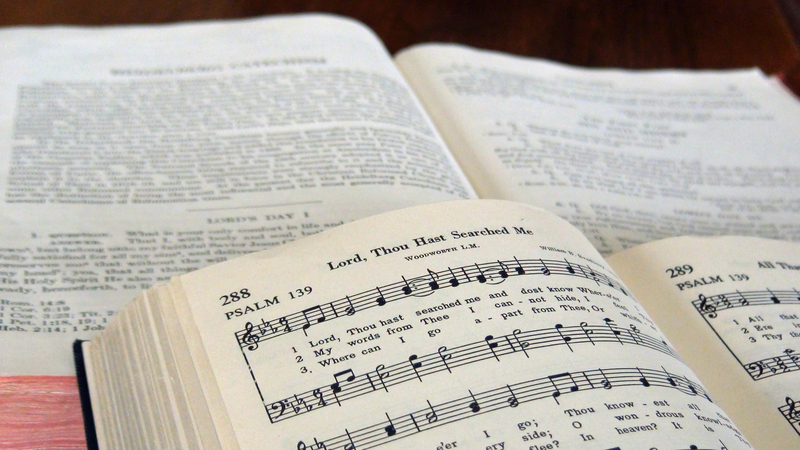 Today in URC Psalmody’s series we enter the last section of the Heidelberg Catechism, which provides a comprehensive devotional model based on the Lord’s Prayer. Lord’s Day 45 begins by explaining why Christians are called to pray—and more than that, why they need to pray. asking for everything he has commanded us to ask for. and humble ourselves in his majestic presence. That is what he promised us in his Word. Let no shame now o’er me roll. “We must rest on this unshakable foundation: even though we do not deserve it, God will surely listen to our prayer because of Christ our Lord. That is what he promised us in his Word.” Psalm 66 proclaims the comforting truth that not only does God hear our prayers, he answers them by working out his all-wise purposes for our lives. And stedfast makes our ways.